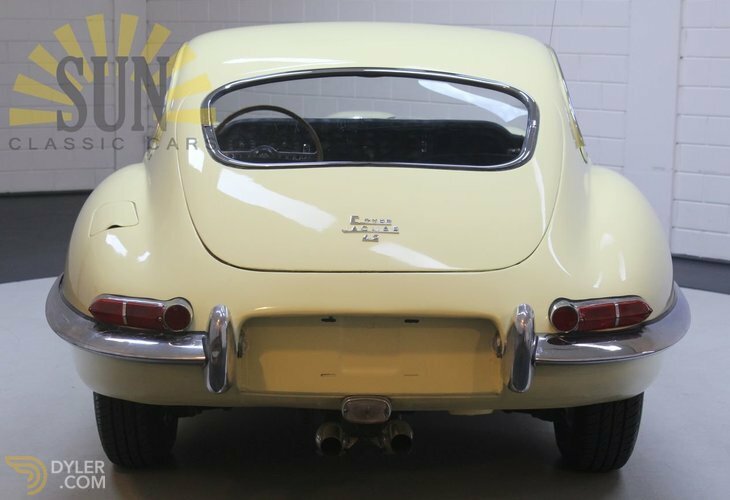 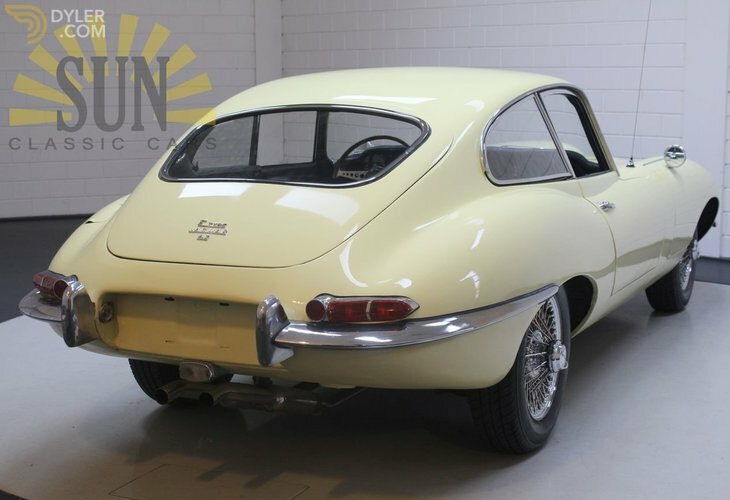 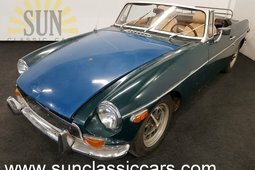 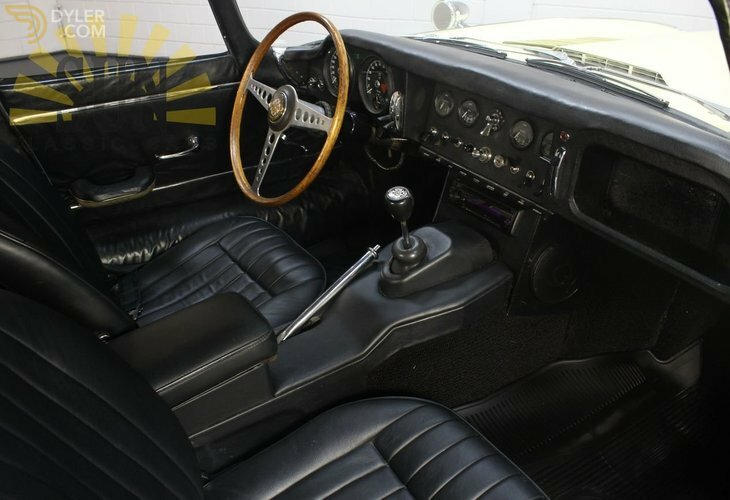 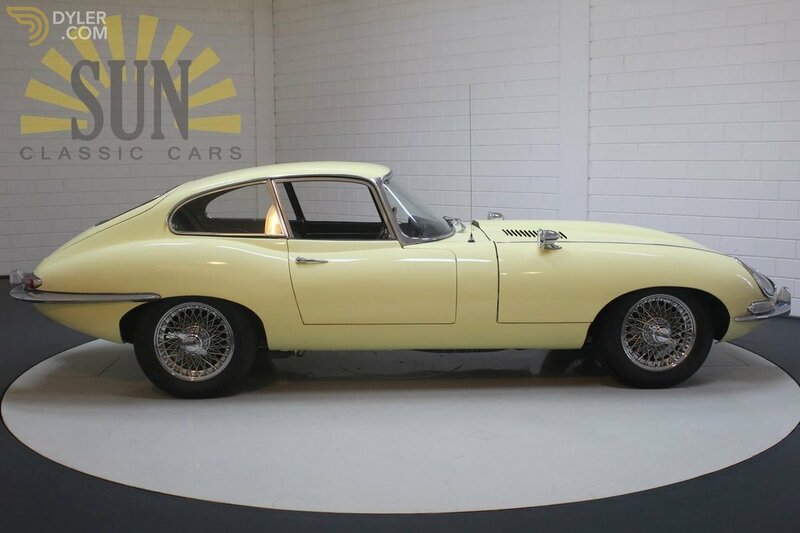 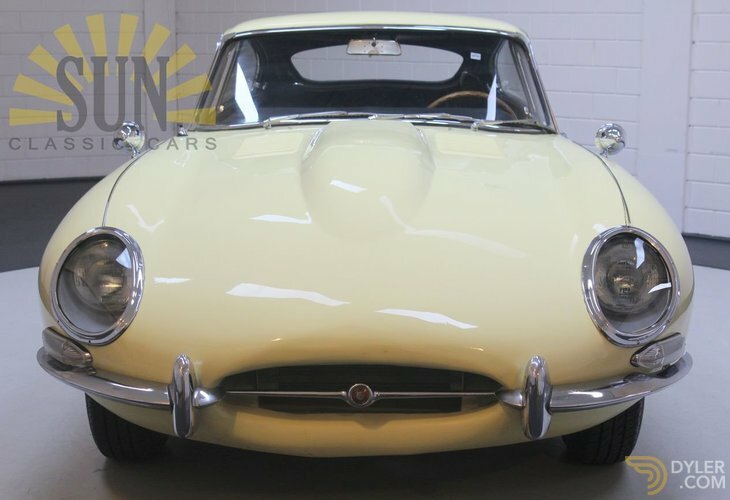 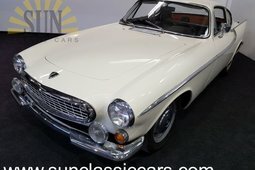 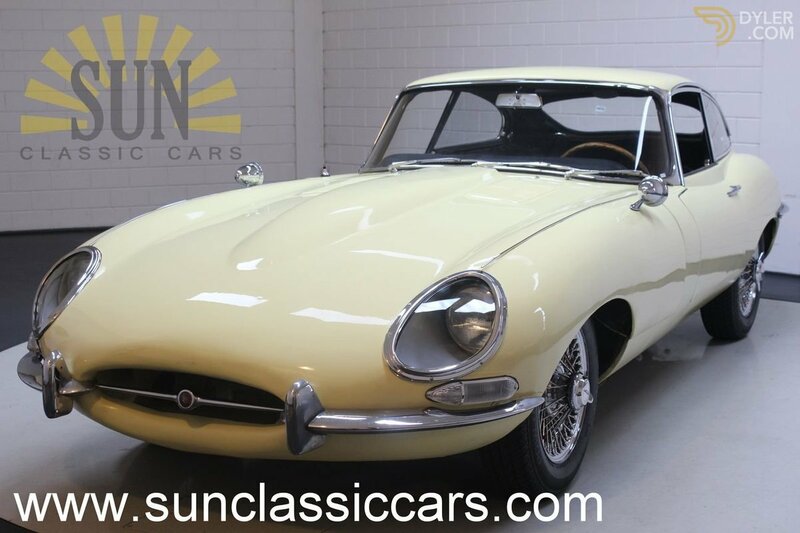 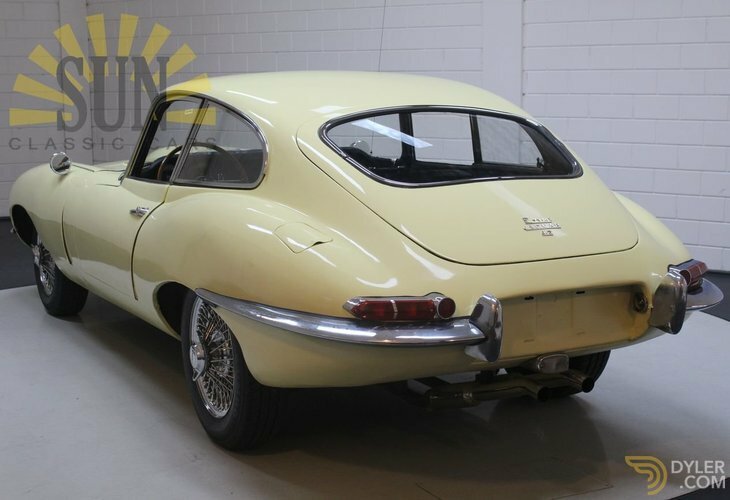 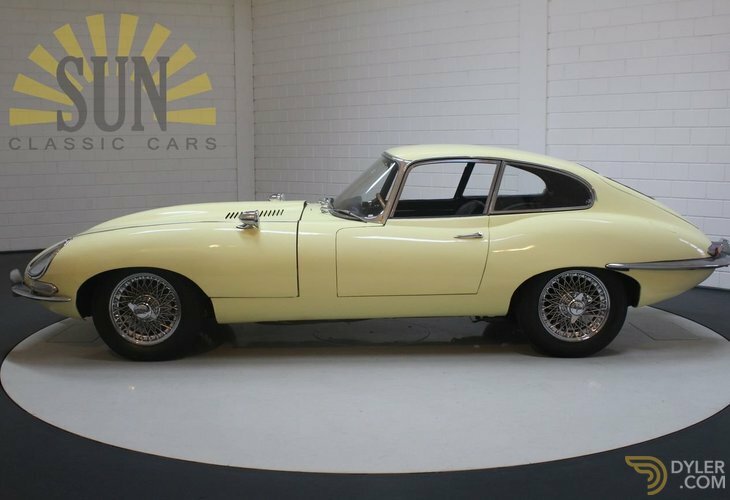 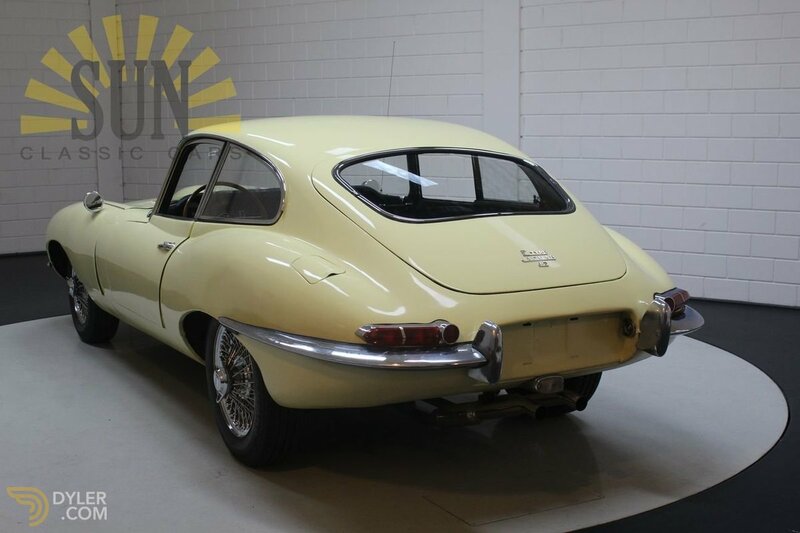 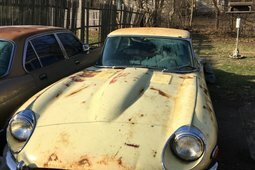 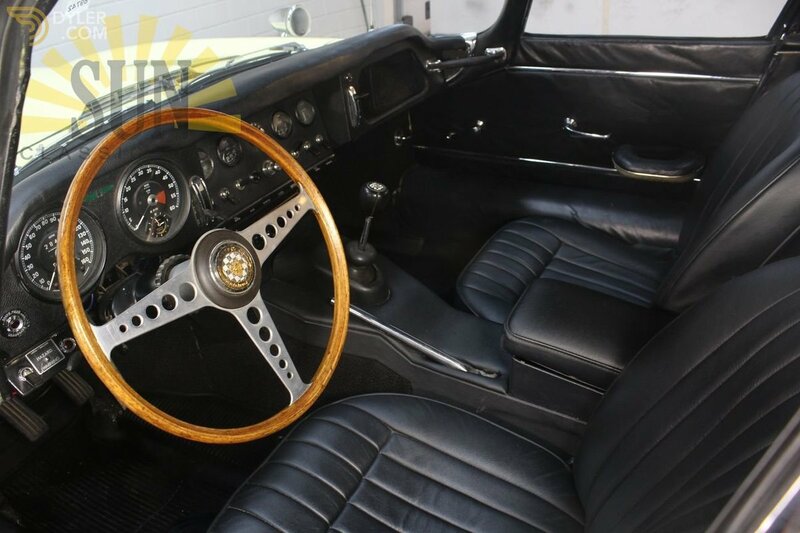 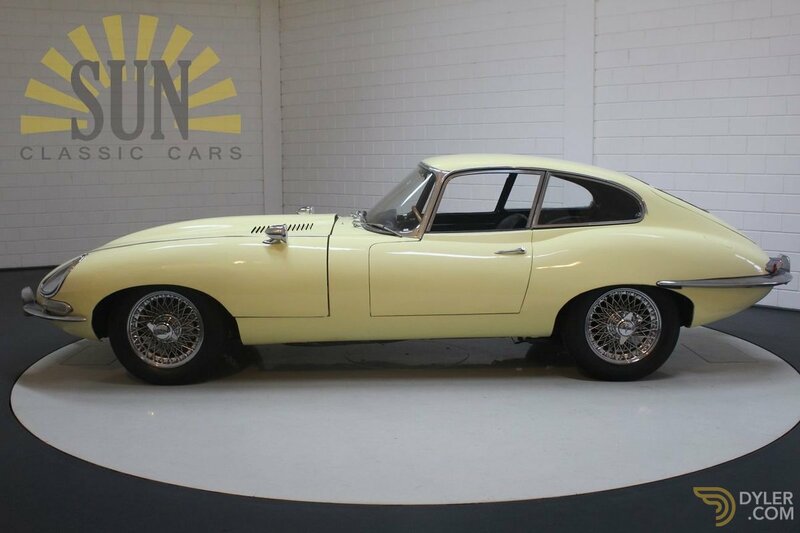 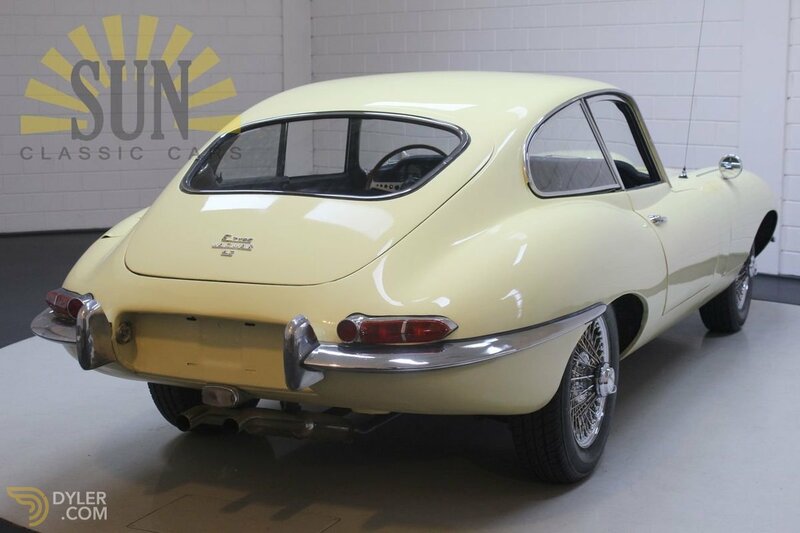 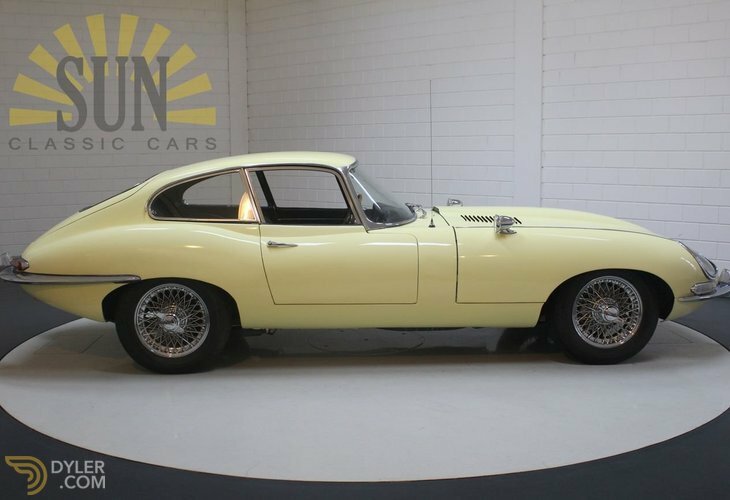 This is a 1967 Jaguar E-Type Series 1 Fixed Head Coupe (FHC), in drivers condition. 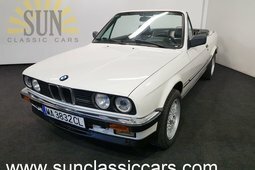 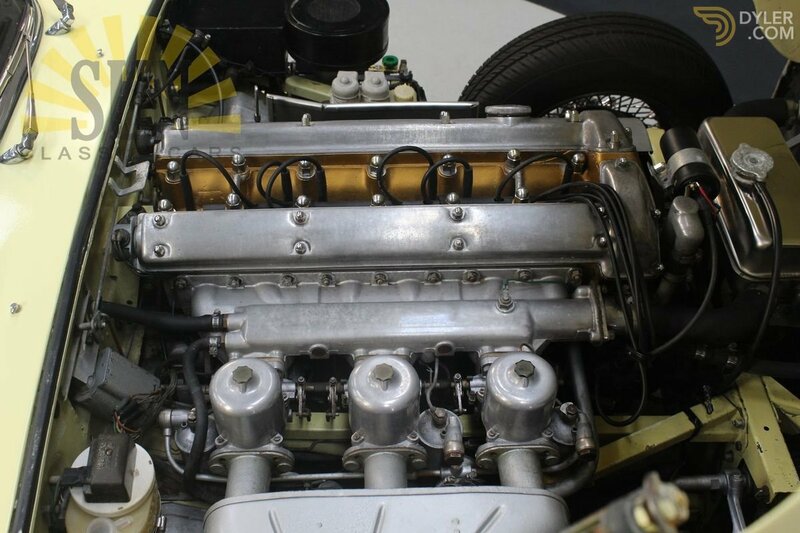 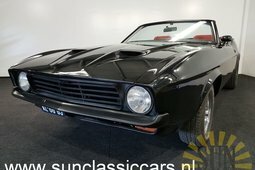 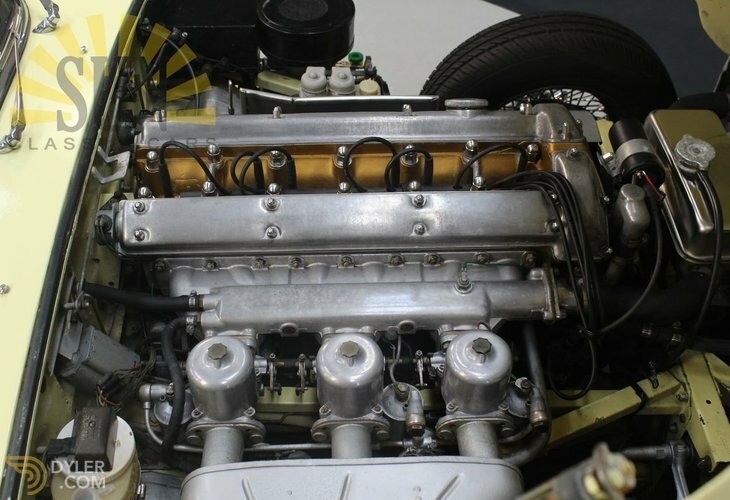 The 4235CC matching numbers 6 cylinder engine with 3 carburettors runs well and is linked to the original manual gearbox. 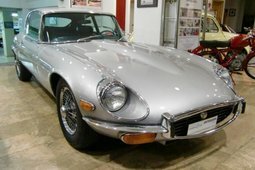 The Jaguar E-Type has its American title, the import duties have been paid.